Sturges Heating & Air Conditioning, Inc., in Jasper, Georgia, is a family-owned and operated business which treats our customers with honesty, integrity and respect. We stand behind our performance, warranty all of our work and are fully licensed, insured and bonded. Operating by the ‘Golden Rule’, our core belief is doing the right thing is the only thing—no exceptions! 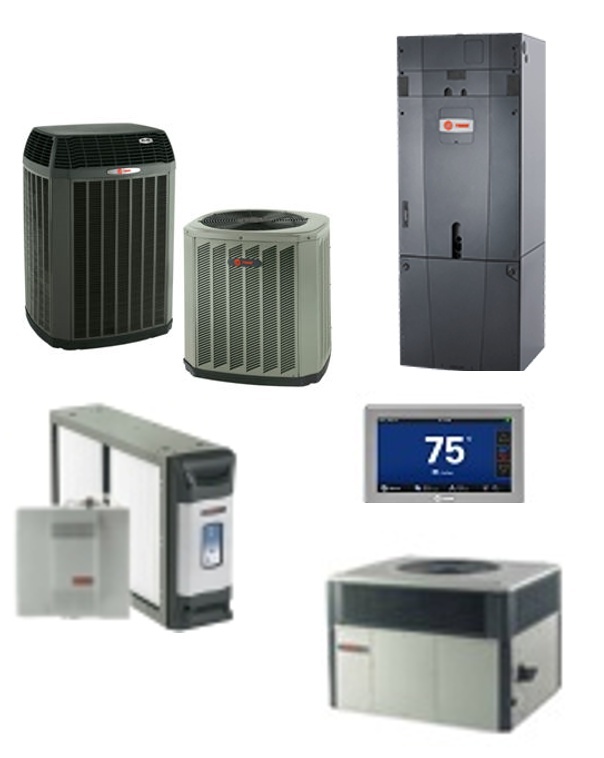 We sell, service, and install all makes, models, and brands. Please do not hesitate to contact us to learn more about our services or schedule an appointment.